Incredible In-Town Home for Sale with Privacy! Call John Becker 828-506-3719, Kelly Duff 828-421-7705 or Kathy Clifton 828-226-1074 for your showing appointment today! They say location is everything in Real Estate, well here it is! 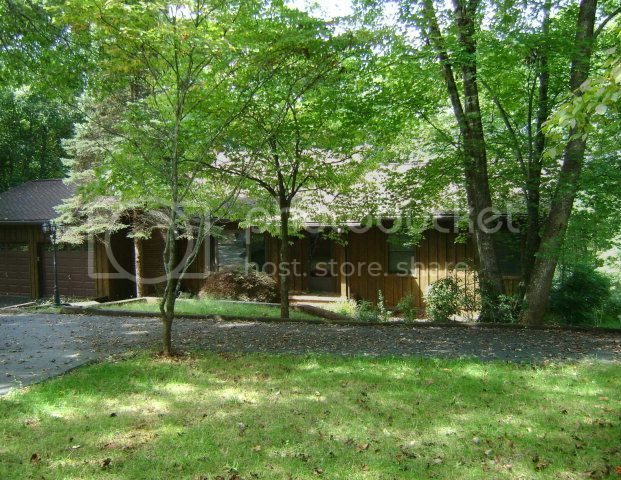 This is a beautiful home located in Franklin NC! The floor plan just makes sense! Two car garage on the main and one-car garage down w/ workshop. Circular driveway, lots of parking, fenced in yard, heated/cooled sunroom, vaulted ceilings, harwood floors and granite counter tops & more. 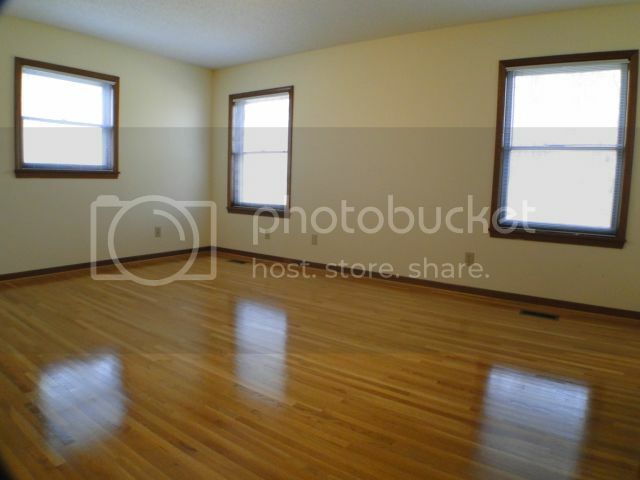 Also, family room and 3rd bd/ba downstairs, while 2bd/2ba on the main with the rest of the living quarters. True cedar board & batten siding and architectural shingles. MUST SEE! 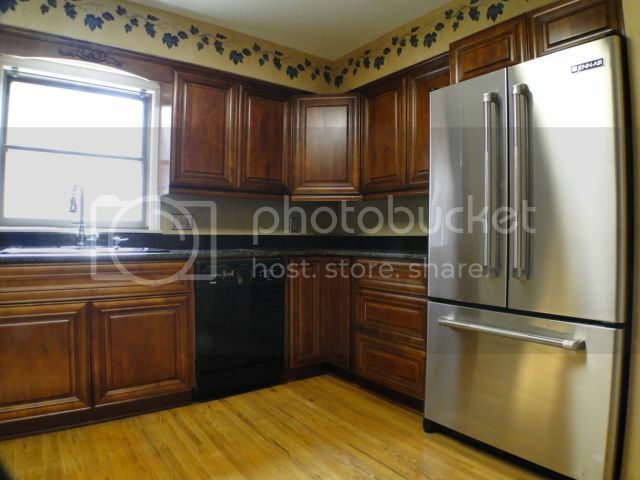 New granite countertops and stainless steel appliances! 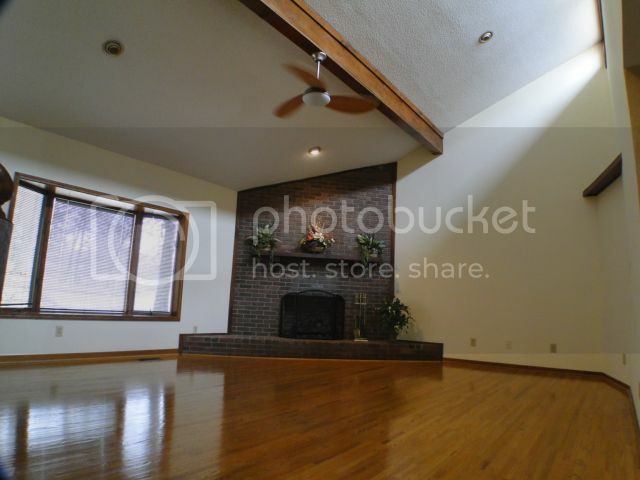 Vaulted ceiling, hardwood floors and a gas log fireplace... Need I say more? Lots of natural lighting in your master bedroom. 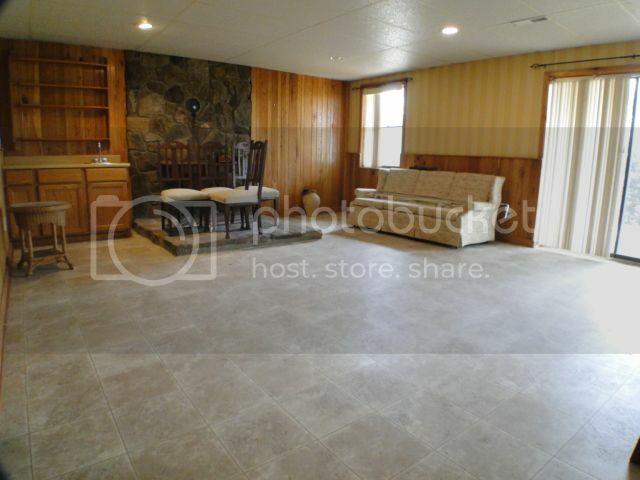 Downstairs is perfect for a mother in-law quarters or a man cave!